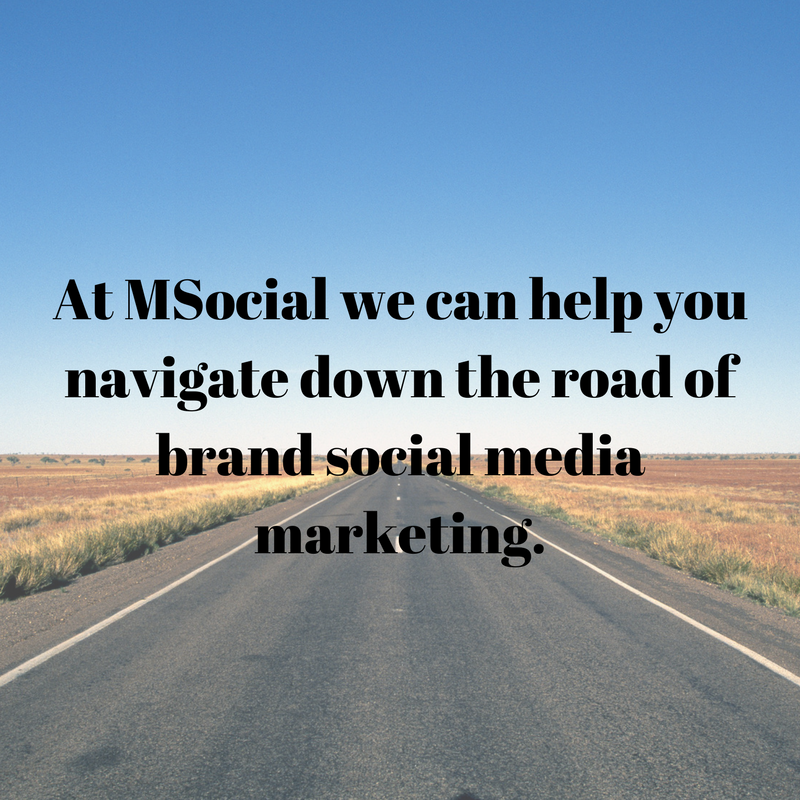 As a brand or company, having a social media presence is no longer an option. Current and potential customers are on on multiple mobile devices at any given time, and expect to be able to get answers, information and interaction quickly. Although there is an expectation that you should be somewhere in the social space, not all social media platforms will be right for you. At MSocial, all clients start their journey by undergoing a social media audit (if you have platforms already established). 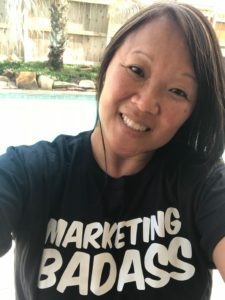 We then spend time determining your Why – or what is your unique connection to your customer, and then work through establishing your Goals, Targets and Content and align them to your social media marketing strategy. There is no cookie cutter template for brand social media marketing, but with the right approach, digital plumbing in place and good content and strategy, you’ll be on the right path to establishing you and your brand on social media.